Sub Specialities: Dr. Owen’s primary interests are children and health screening including annual diabetic reviews. She has an interest in women around the time of the menopause. Dr. Victoria Owen is a Private General Practitioner based in Chelsea. She is experienced in medicine, surgery, paediatrics, gynaecology and psychiatry. 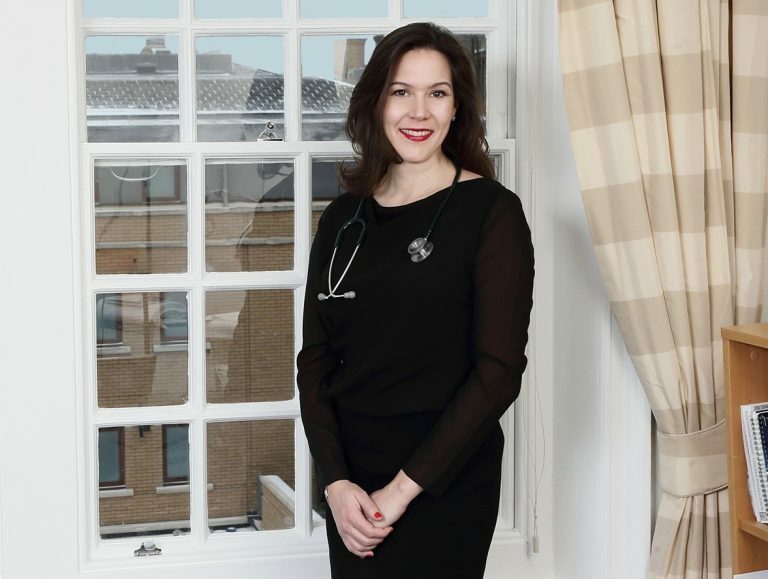 She is a member of the Royal College of General Practitioners (RCOGP) and has a diploma in Obstetrics and Gynaecology. Dr. Owen’s primary interests are children and health screening including annual diabetic reviews. She has an interest in women around the time of the menopause. Home visits and telephone consultations are available.